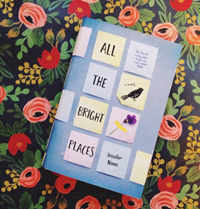 All the bright places tells the story of how Violet and Finch meet. All begins when one day Finch is on top of the steeple of his high school with intentions to commit suicide and there he discovers that he isn’t alone. 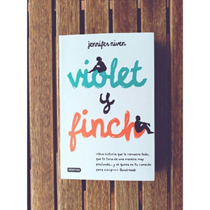 Violet is on the edge of the steeple as Finch, she is a popular girl that everyone is talking about. This guy just convincing her not to do anything stupid and saving her, but coincidences of life whole high school thinks otherwise, they think that was Violet who saved Finch. From there they begin to know each other better because they have to do a job together. Despite the many labels that people puts you for being weird or different, these two characters get to know each other well and help between them. August Pullman was born with a facial deformity that prevented him from going to a mainstream school until now. He started 5thgrade at Beecher Prep where nobody had ever seen anything similar to August’s face and this makes more difficult his adaptation. I don’t want to say so much about this book because I think that its real secret is hidden under its reading and so discover the hard of the life and obviously, think about bullying in the schools. I believe that this story would be perfect for our classes. Angie Chapman was thirteen years old when she went into the woods on a Girl Scout camping trip, there she became without noticing, the Lost Girl for the authorities, the newspapers, her family and friends…Angie returns home just to find out that it’s three years later and she’s sixteen—or at least that’s what everyone tells her. With the fact that she can´t remember anything of those lost years, it seems like she has even lost herself. With a tremendous amount of courage and support from unexpected friends, Angie starts a journey into the darkest corners of her mind to put together the fragments of her lost time. 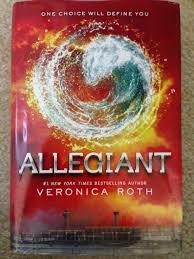 Where has she been, who has been living her life, and what is hiding behind the terrible blankness? But there are secrets you can’t even tell yourself . What do you do when you remember things you wish you could forget? 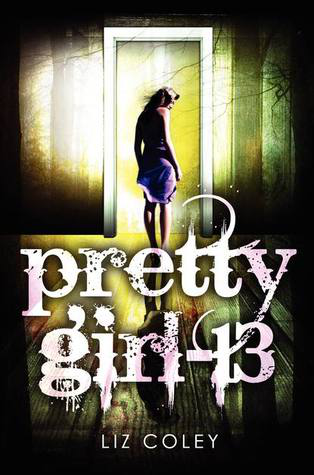 Pretty Girl-13 is a disturbing and powerful psychological thriller about a girl who must piece together the story of her kidnapping and captivity and then piece together her own identity but it´s also about accepting our whole selves, and the healing power of courage, hope, and love.